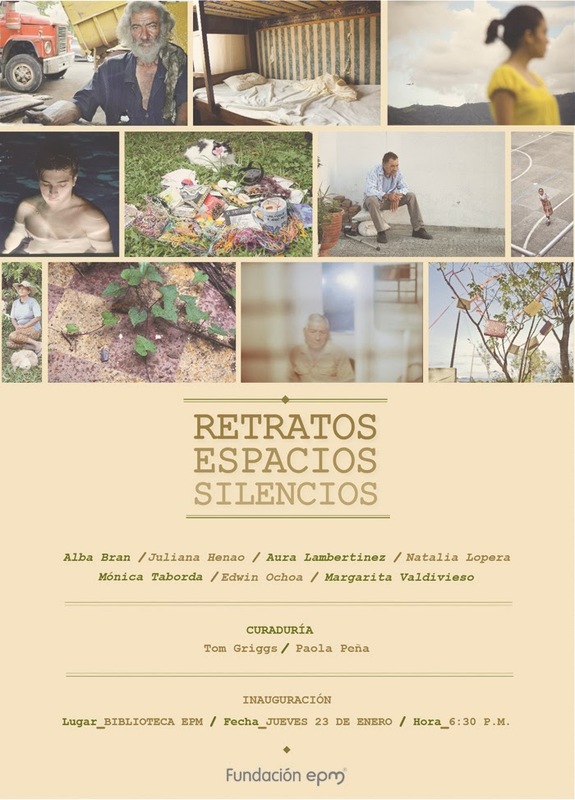 Seven of the fototazo microgrant recipients - Alba Bran, Aura Lambertinez, Edwin Ochoa Vélez, Juliana Henao Alcaraz, Margarita Valdivieso, Mónica Lorenza Taborda and Natalia Lopera - have come together to create an exhibition that will open at the Biblioteca EPM in Medellín on January 25th at 6:30. The show will be up from the 25th until April 1. Donations from readers will cover the expenses of their opening. Thank you to all donors, as always. You make all of this possible.